This product replaces the older ID Tech VersaScan III. The ID Tech ValueScan II provides great value for the price. With its lightweight, ergonomic design, the ValueScan II is incredibly versatile making it ideal for small volume retailers, libraries, or office data management. Having the ability to read barcodes under sunlight and no moving parts to compromise its lifespan, the ValueScan II can be used in a variety of light scanning applications. In its stand (purchased separately) it automatically goes into auto-sensing mode for hands-free operation. How do I install my USB barcode scanner? 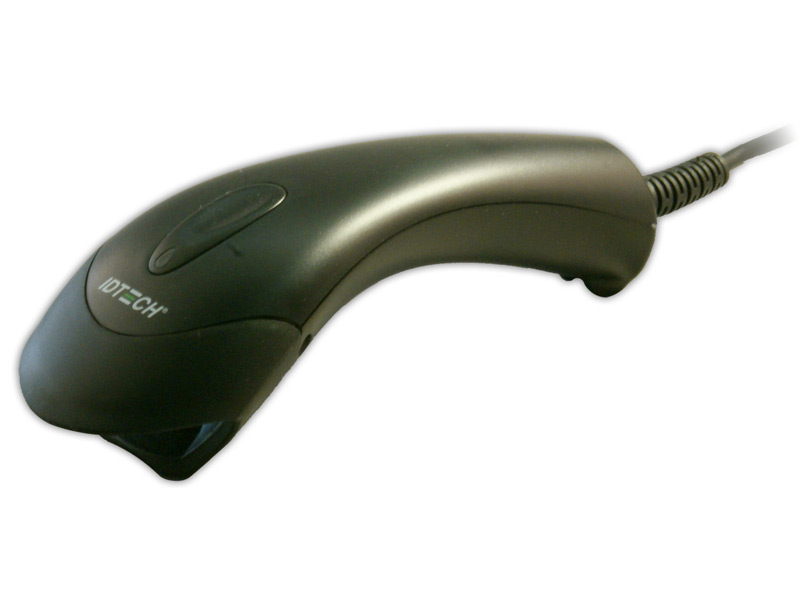 When you plug in your USB barcode scanner, your computer (Windows, Mac, or Linux) will recognize the scanner as a USB keyboard. Once the computer has detected the device, you may scan barcode, and they will be entered into the computer as though you were typing the number on a keyboard: If you can type a barcode into a particular field or application, you can now scan that same barcode into the field or application. If your scanner does not work out of the box, please do not scan any barcodes from the configuration manual without first consulting either POSGuys.com or the product's manufacturer. 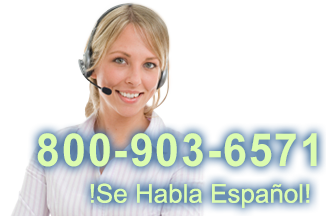 You can reach POSGuys.com technical support at 1-800-903-6571. Find it faster! Click here to compare ValueScan II models by feature.